Milky Way Logistics is a global supplier of multi-modal transport and logistics solutions. Being globally connected, we offer first class worldwide solutions to your business goals. Managing flow of the goods from the point of origin onto the point of consumption while taking care of Customers’ requirements. 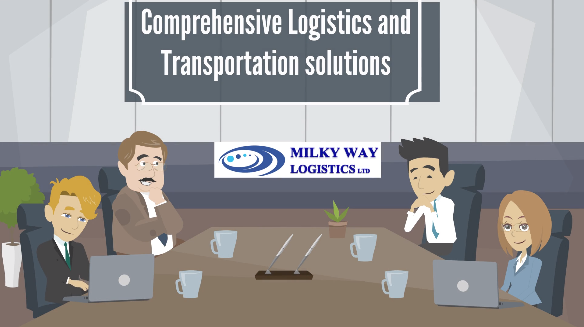 The resources managed in Milky Way Logistics can include physical items, such as food, materials, equipment and liquids, as well as abstract items, such as time, information, particles, and energy. The logistics of physical items usually involves the integration of information flow, material handling, production, packaging, inventory, transportation, warehousing, and often security. The complexity of logistics can be modeled, analyzed, visualized, and optimised. Distribution logistics including the delivery of the finished products to the customer. It might consist of order processing, warehousing, and transportation. Distribution logistics is necessary because the time, place, and quantity of production differs with the time, place, and quantity of consumption. Disposal logistics as its main function to reduce logistics cost(s) and enhance service(s) related to the disposal of waste produced during the operation of a business. Reverse logistics includes all those operations related to the reuse of products and materials. The reverse logistics process includes the management and the sale of surpluses, as well as products being returned to vendors from buyers. Reverse logistics stands for all operations related to the reuse of products and materials. It is “the process of planning, implementing, and controlling the efficient, cost-effective flow of raw materials, in-process inventory, finished goods and related information from the point of consumption to the point of origin for the purpose of recapturing value or proper disposal. More precisely, reverse logistics is the process of moving goods from their typical final destination for the purpose of capturing value, or proper disposal. Green Logistics includes all attempts to measure and minimize the ecological impact of logistics activities. This includes all activities of the forward and reverse flows. This can be achieved through intermodal freight transport, path optimization, vehicle saturation and city logistics. 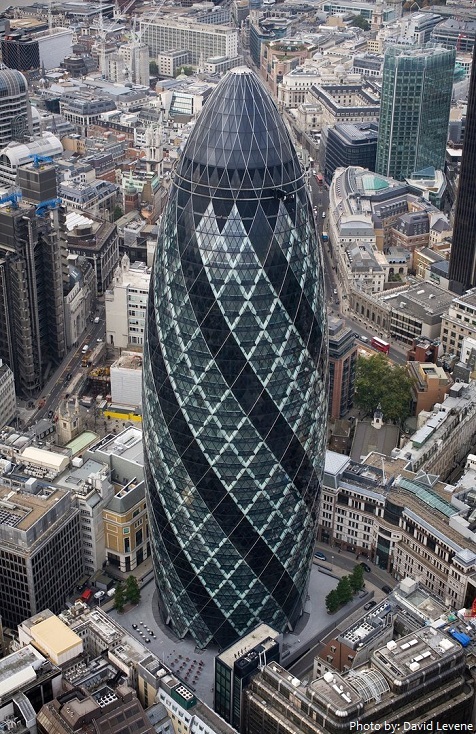 With our head office in London and reliable connections globally, we employ a far-reaching global network that stretches across five continents, and includes a large distribution network and hub operations in London and the European region.